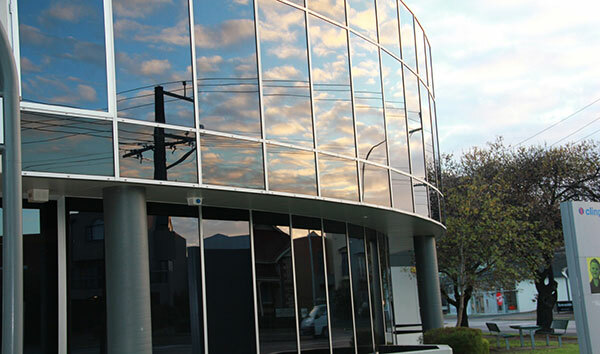 As a long established window cleaning Adelaide business, City Clean are well aware of what it takes to be top shelf window cleaner in Adelaide. Our team of window cleaners have been working in this field for over 20 years. We know all there is to know about cleaning windows. Also, this is our core business. We don’t ‘moonlight’ as window cleaners just to make some extra money – We do this full time. We are professional window cleaners. We’ll clean the windows in your house in the greater Adelaide suburban area – we even do regular cleaning trips to the Barossa and other regional South Australian areas too. We clean windows in single or two story homes. Our team can clean your windows inside and/or out. We even clean wardrobe mirrors, outdoor blinds, glass balustrades, and glass topped tables. Is it the end of your lease and you need the windows to sparkle for an inspection? We’ll clean your windows to help you ensure you pass the vacate inspection and get all of your bond back. Use us to ensure you high windows are cleaned safely. Don’t risk injury and insurance issues from an inexperienced or un-insured window cleaner falling when trying to clean your high windows. One of our more popular specialist jobs is cleaning signs. These are often in precarious locations and difficult to reach, but we have the equipment and cleaning skills to deal with what otherwise might be a dangerous job. With the increasing popularity of out blinds, more people ask us to clean their outdoor blinds. Dirty blinds are unattractive so cleaning them makes a lot of difference to your home or shop. Another specialist task, we have the equipment to enable us to safely dust in high situations. Something you don’t want amateurs to try! With the popularity of solar panels in Adelaide homes and businesses, many owners have now realises that a regular clean ensures the panel continues to operate at maximum efficiency. We can clean solar panels safely, even though they are on the roof and generally at height. Using our specialist window cleaning equipment ensures they are well cleaned and dry clear to trap and convert as much of the sun’s rays as possible. Clean water dries without leaving spots which mean your windows are cleaner.